The Lakecrest Communities are a collection of three separate master plan communities that offer outstanding news homes in Katy, TX. The best part is that the Lakecrest Communities are located in Katy, one of the most sought-after areas in greater Houston. 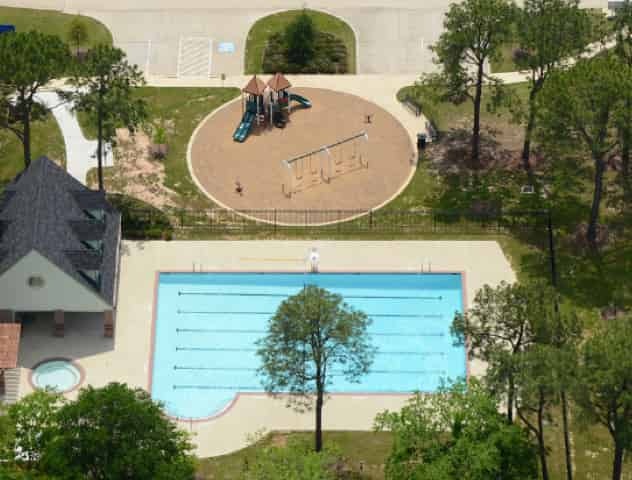 Convenient highway access makes the communities an easy commute to central Houston, with numerous shopping, dining and entertainment options, as well as parks and recreational centers, just minutes away. 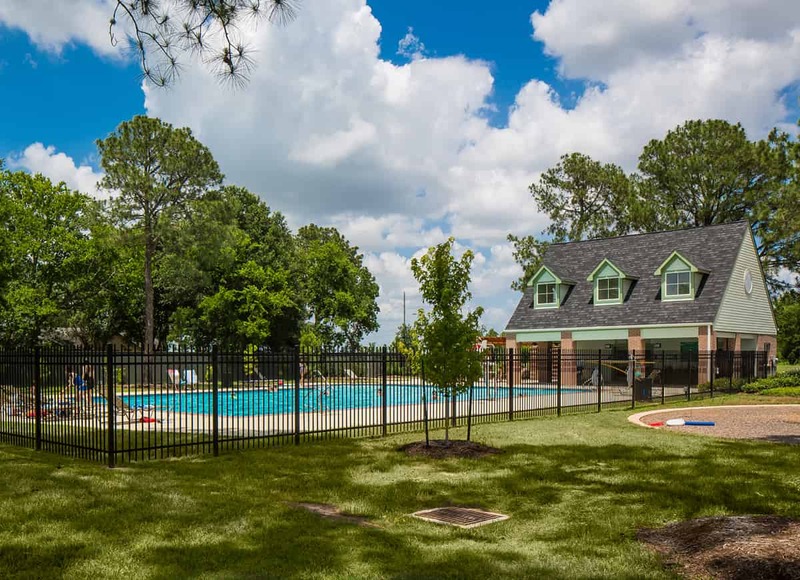 Learn more about our amenities and see how much fun is right outside your front door in Lakecrest Communities. 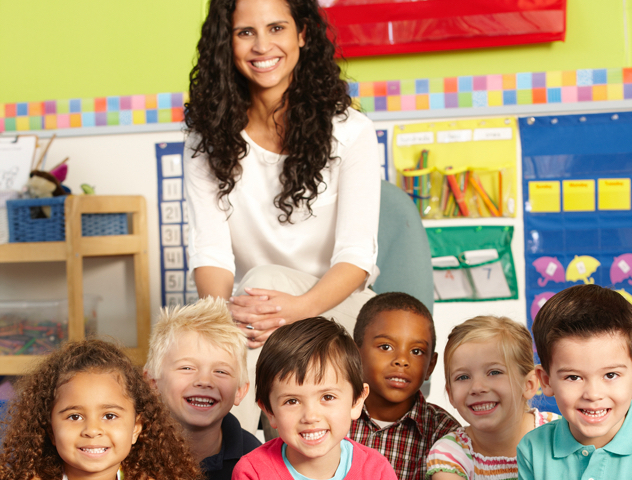 The communities feed into highly acclaimed Katy ISD schools, meaning young residents of the Lakecrest Communities will have access to a top education. 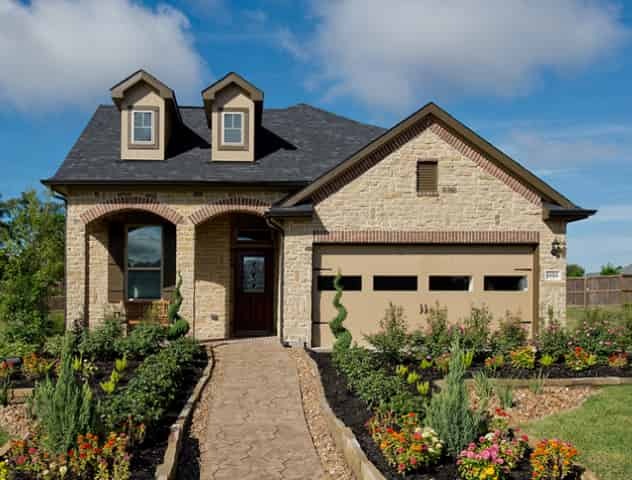 Lakecrest Park features new homes for sale in the heart of Katy, TX from the $210s. Two furnished model homes are now open daily so new home buyers can experience firsthand the unique home designs offered. Lakecrest Park features Chesmar Homes and Anglia Homes from the $210s in the heart of Katy, TX with two furnished model homes open daily! The community garage sale will be held on Saturday, July 15, 2017 starting at 7 AM.